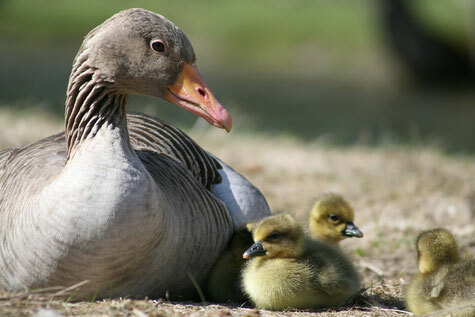 20.02.2019 New paper as a co-author with my all-time favourites, greylag geese: parental behaviour/family proximity and gosling survival. 28.12.2018 Monkeys (Sapajus apella and Macaca tonkeana) and great apes (Gorilla gorilla, Pongo abelii, Pan paniscus, and Pan troglodytes) play for the highest bid. 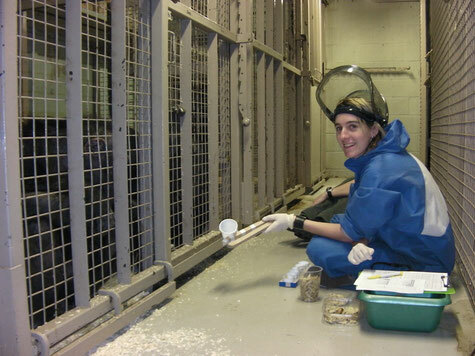 Some research I did a while ago with the chimpanzees at Edinburgh zoo. 16.12.2018 How do animals manage their energy budget under times of constraint, e.g. breeding season, migration. We here compare energy management in 16 species of fish, mammals and birds. 18.06.2018 New publication in Behavioural Processes: In this study my former master student Jacqui Kirk and I investigate temporal patterns in social interaction patterns in African lions. 01.02.2018 New publication in Scientific Reports: Free-living greylag geese adjust their heart rates and body core temperatures to season and reproductive context. 11.03.2017 New publication in Behavioural Processes: In this study we investigated effects of mate separation and social isolation onto haematological parameters and the physiological stress response in greylag geese. Do animals know when they are treated unfairly? Read my conversation article. 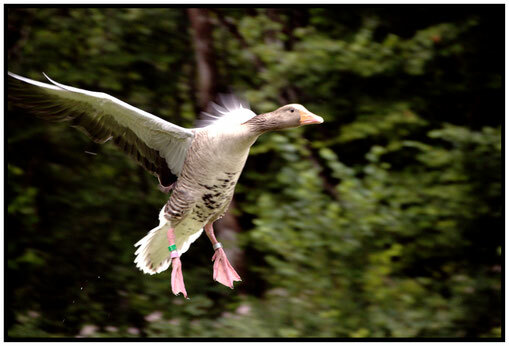 New publication in PeerJ: In this study we investigated social and environmental factors affecting leucocyte profiles in wild greylag geese. 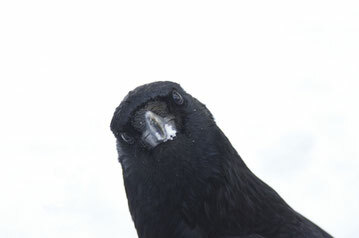 New publication in Journal of Ornithology. Parasite excretion patterns in the critically endangered Northern bald ibis. 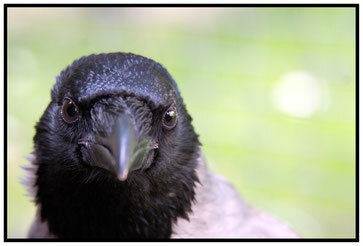 In this experiment, we tested whether carrion crows (Corvus corone corone) learn to differentiate between calls of reliable or unreliable individuals. The paper investigates a link between cognitive performance in experimental tasks and involvement in social behaviour (affiliative and agonistic interactions. © 2015 by Claudia A.F. Wascher. All rights reserved.